Through the booze soaked mind of Alan Blair – our wayward hero – we are encouraged to see the world through his slightly skewed view, whose humorous opinions made me wonder if its initial charm could compensate for its lack of purpose. Living in his aunty and uncle’s home with a depleting inheritance fund, Alan spends his days avoiding said uncle, getting hammered and pushing observational musings to Jeeves, his ever loyal butler. That he even has a butler is the type of oddity that is commonplace throughout the story, and it’s not long before our alcoholic protagonist, rife with flaws and self-doubt, is encouraged to embark upon a journey of self-discovering by his loving aunt. 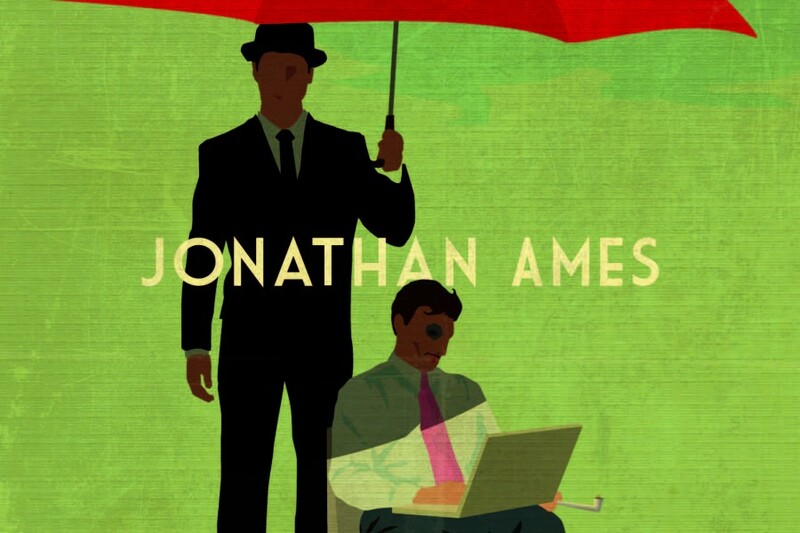 The opening of each chapter is summarised by short, sharp bullet points that are every bit as intriguing as they are fun, but although writer Jonathan Ames manages to pull comical rabbits out of hats for an admirable number of pages, it just ran out of gas. Not because the writing depleted in quality, because it didn’t. The problem was that without the book having a solid structure, and without our hero having a clearly defined goal, the novelty simply wore off. Ill-fated exchanges with phone-box hookers, acceptance into a prestigious art school with equally eccentric souls and consistent booze-fuelled escapades do manage to ignite spikes in interest throughout the book, and Alan’s one-on-one exchanges with Jeeves never cease to tickle the funny gland, but it became something I read when stuck on the tube as opposed to something I was glued to during the early chapters. 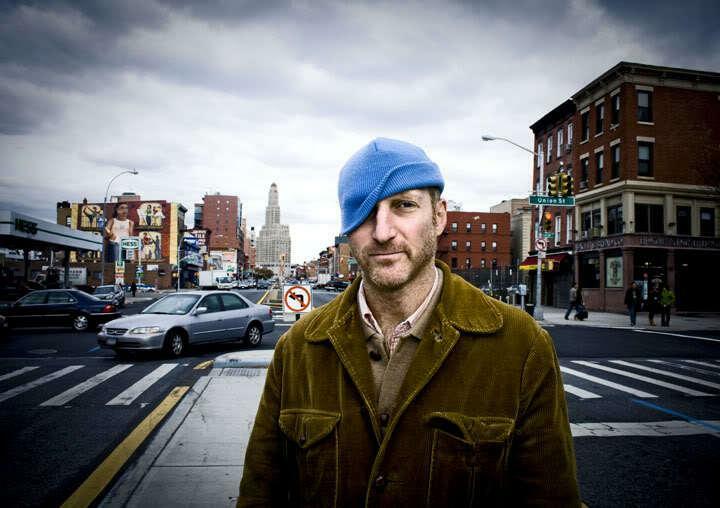 For me, Jonathan Ames showed flashes of the brilliant Jon Robson and for a moment, I thought I’d found a writer whose back catalogue needed a good stalking. However, the story lacked substance and so, for me, it was something of a wasted opportunity and I’m not sure I’ll be rushing out to read his work again. Ames (left) showed great promise, but petered out come the end.